The Annual Banquet & Meeting of the Membership is held in January each year. 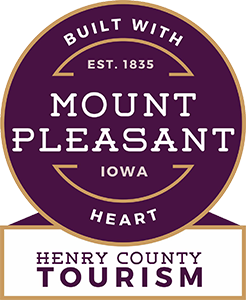 It is an annual networking event to celebrate all of the accomplishments of the Mount Pleasant Area Chamber of Commerce. Awards are presented for Expansion Awards; Ambassador of the Year; Volunteer of the Year and Citizen of the Year. The social event is always well attended by members and supporters of the Mount Pleasant Area Chamber Alliance.